Alfonso Cuarón Recruits Billie Eilish, Beck, More on 'Music Inspired By ROMA' Roma director Alfonso Cuarón reached out to some of his favorite artists — including Patti Smith, Ibeyi and Beck — to create songs inspired by the film. 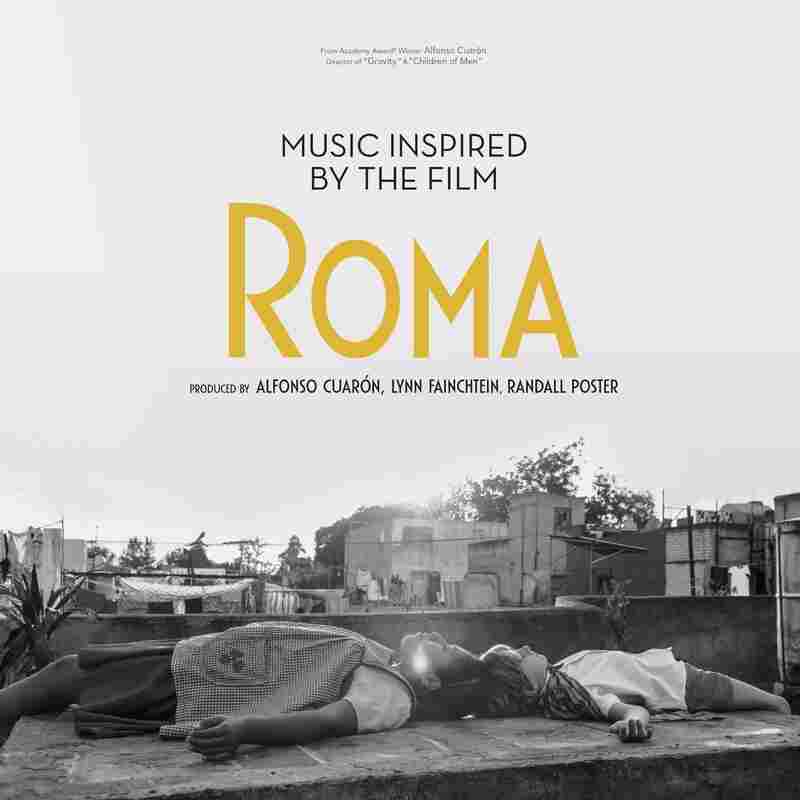 Music Inspired by the Film ROMA comes out Feb. 8 via Sony Music. The magic of Alfonso Cuarón's Academy Award-nominated film Roma is vast. 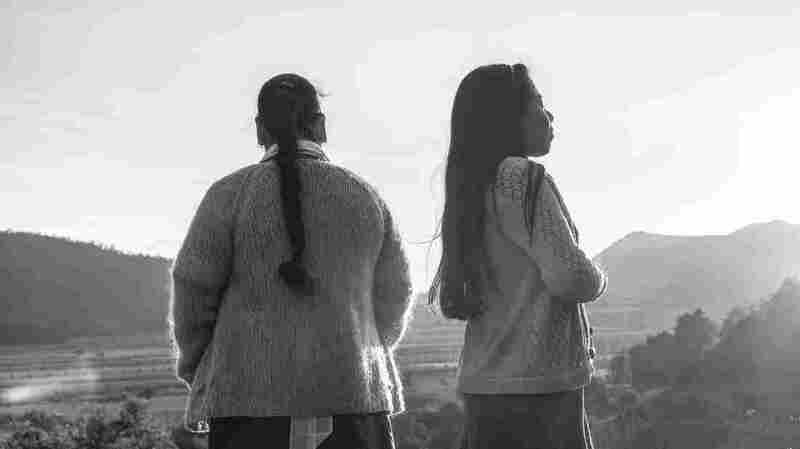 The writer-director's black-and-white masterpiece has won hearts on Netflix and the big screen alike with its achingly beautiful tale of a young woman's life, set against a historic backdrop of early-'70s Mexico City. After Cuarón was done with the film, he was hit with another bit of inspiration: to suggest that a bunch of his favorite artists create songs inspired by the film. The result is a startlingly powerful companion piece, Music Inspired by the Film ROMA. Music Inspired by the Film ROMA is due out Feb. 8 on Sony Music. The roster of artists is surprising, and when taken as a whole, the collection adds another layer of interpretation that allows listeners to enjoy the film even more. It's a thrill to see Patti Smith's name alongside the brilliant Quique Rangel from Café Tacvba. Smith's song, "Wing," opens the album and deftly captures the stoic strength of the film's main character, Cleo (Yalitza Aparacio). Rangel's "La Hora Exacto" adds definitive CDMX (Ciudad de Mexico) edginess to the album's trajectory. The Cuban/French twin sisters who make up Ibeyi get right into the soulful anguish of Cleo's life of hurt and redemption, with heartfelt observations almost too emotional to bear. Cuarón's 15-year-old daughter, Bu Cuarón, shows wisdom and feelings well beyond her age in her plaintive "PSYCHO." Beck's moody "Tarantula" is another standout. Without giving anything away, there's a powerful moment in the film when the wife/mother character, Sofia (Marina de Tavira), says in an almost offhand way that women in their world are "always alone." How to render that idea in music with subtlety and nuance? Enter DJ Shadow's haunting "We Are Always Alone." In Roma, Cleo's story is set in one of the largest cities in the world, and her story of isolation amid the throngs is captured perfectly in T Bone Burnett's album-closer "Roma," which reflects Mexico City in its kaleidoscope of sounds and voices and dreams. It all adds up to a tremendous collection of music — a perfect companion to a perfect film.